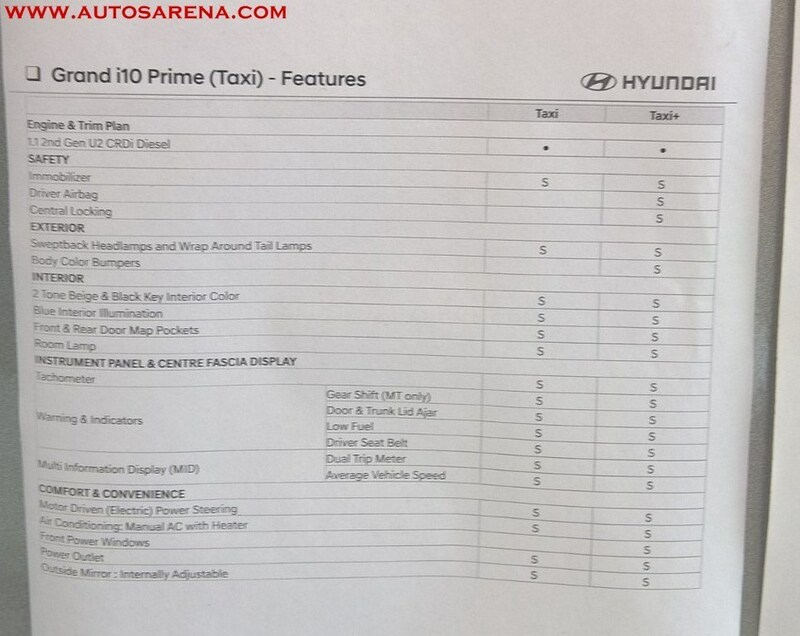 A few days back we reported of Hyundai introducing a brand to cater to the fleet & taxi segment with the launch of Hyundai Prime. 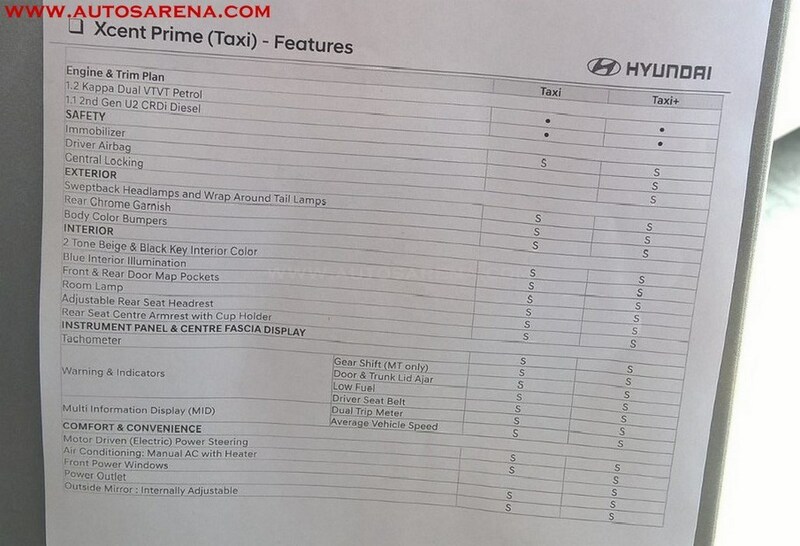 We know have managed to get spec and feature sheets of the Grand i10 Prime (Taxi) & Xcent Prime (Taxi). 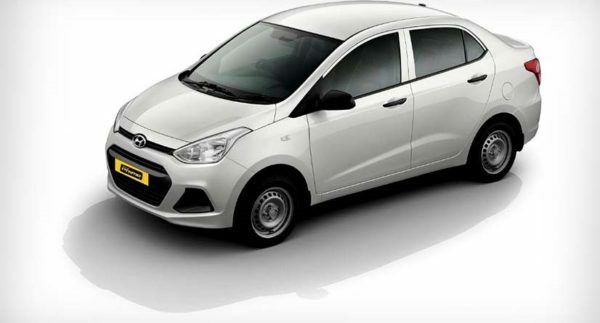 Both the Grand i10 Prime (Taxi) & Xcent Prime (Taxi) are based on the pre-facelift models and will be available in 2 variants – Taxi and Taxi+. 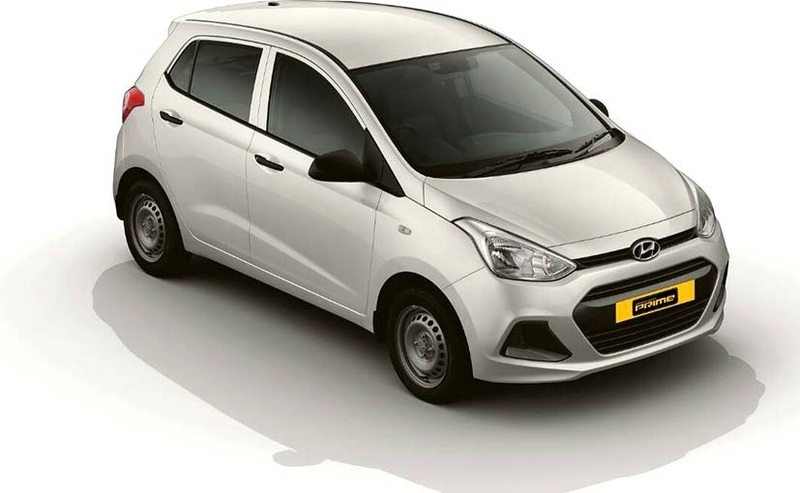 The Grand i10 Prime will be available in a single 1.1 2nd Gen U2 CRDi diesel engine while Xcent Prime (Taxi) will be offered in 2 engine options – 1.2 Kappa Dual VTVT petrol and 1.1 2nd Gen U2 CRDi diesel engine. In terms of safety the base Taxi variant gets immobiliser only while the Taxi+ comes with Driver Airbag and central locking. 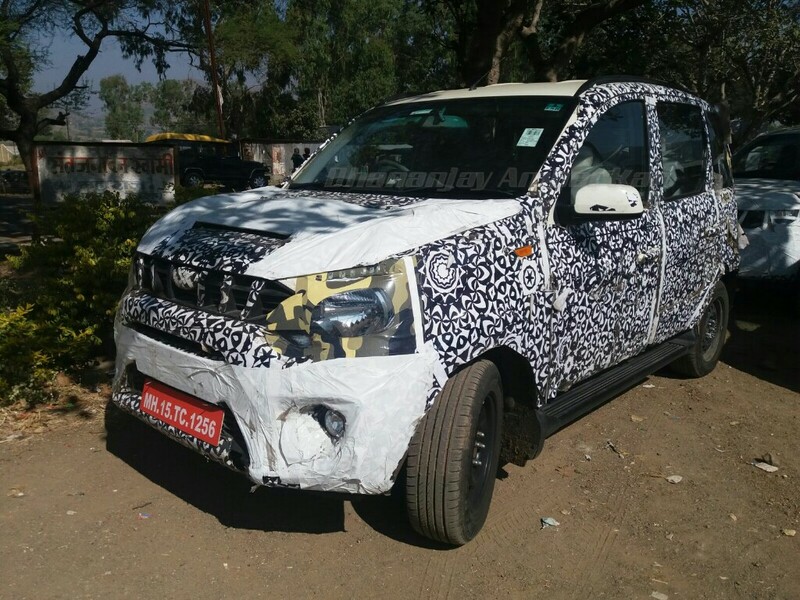 Body color bumpers are standard on both the variants; the Xcent also gets a rear chrome garnish. On the inside the Prime models comes with 2 tone Beige & Black interiors, Blue interior illumination, front & rear door map pockets, room lamp on both the models. 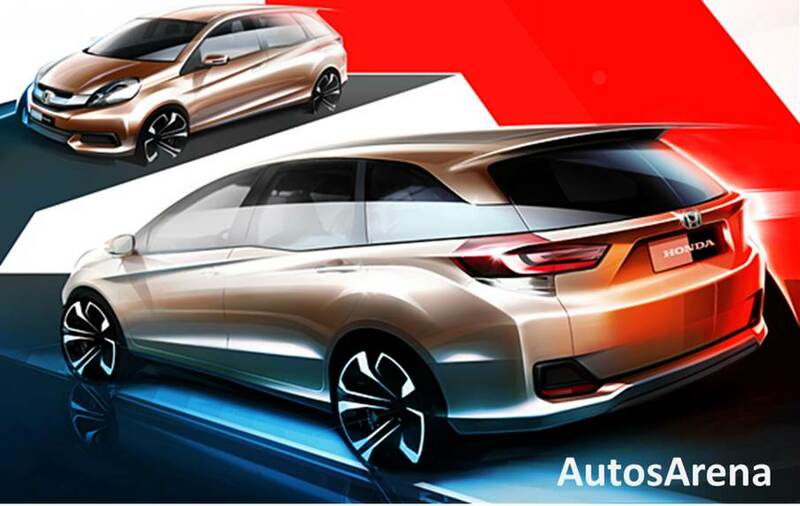 The Xcent also gets Adjustable rear seat headrests and rear centre armrest with cup holders. 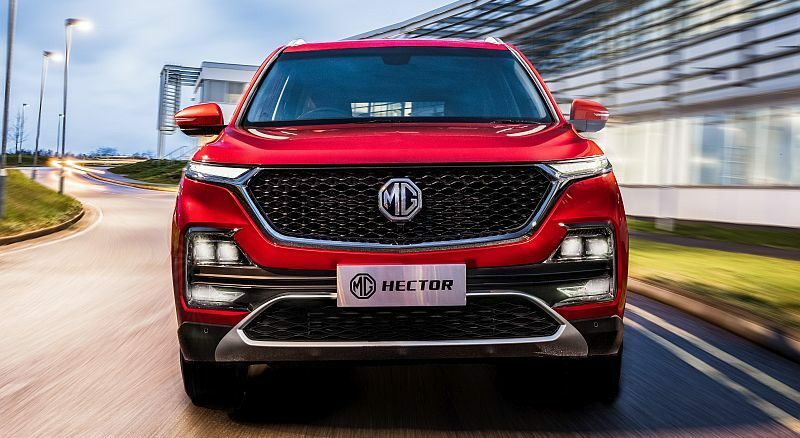 Comfort & convenience features on offer are electric power steering, air-conditioning with heater, front power windows, power outlet and outside mirror with internal adjustment.